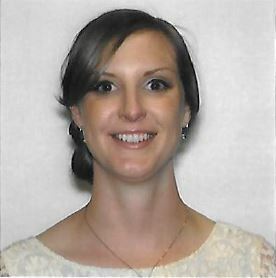 Julie Collins is a third-year hematology/oncology fellow at the NCI in Bethesda, Md. She works with the Laboratory of Tumor Immunology and Biology (LTIB) on early phase immunotherapy clinical trials. Her research focuses in breast cancer and immuno-oncology with the goal of manipulating the tumor microenvironment to induce clinical responses in patients who would traditionally be considered non-responders to immunotherapy. She is the lead associate investigator on a phase I trial of a brachyury vaccine for patients with metastatic solid tumors, which employs a prime-boost strategy to induce brachyury-specific T cell responses. This summer she will be transitioning to an academic breast oncology position.